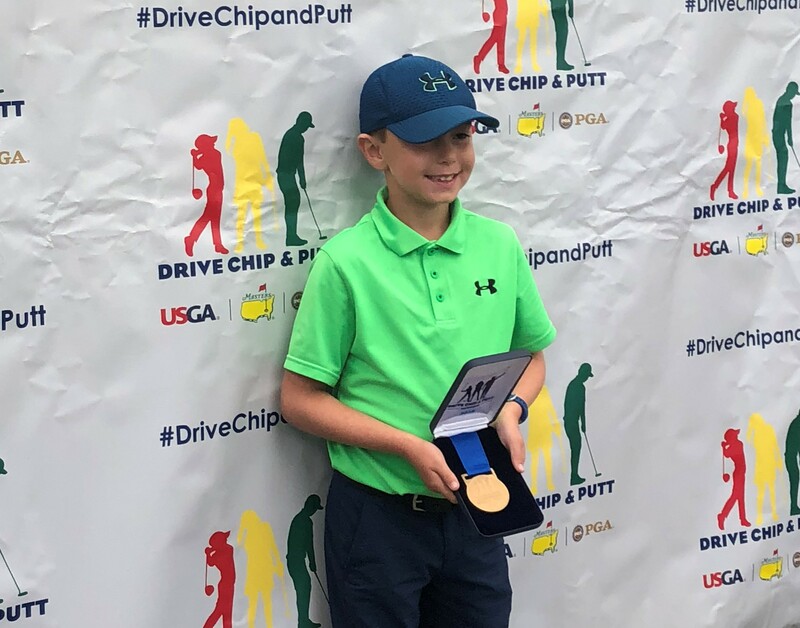 MAMARONECK, N.Y. – A quartet of Canadian junior golfers became one step closer winning it all at the esteemed Winged Foot Golf Club, one of 10 regional qualifiers for the 2019 Drive Chip and Putt Championship at Augusta National. Leading the group that advanced was Toronto’s Vanessa Borovilos, who returns for a record-tying fourth championship. The 12-year-old captured last year’s 10-11 division to become the second Canadian to win a title (Savannah Grewal won the Girls 14-15 division in 2017). 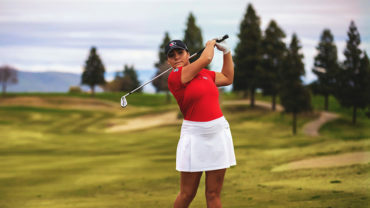 “Brooke Henderson and Tiger Woods are her idols and she wants to follow in their footsteps,” said her dad, Dino, noting that Vanessa is also a two-time winner of the U.S. Kids World Championship. Joining Borovilos are three first-time participants: Carter Lavigne (Moncton, N.B. | Boys 7-9), Andy Mac (Candiac, Que. | Boys 10-11) and Nicole Gal (Oakville, Ont. | Girls 14-15). “I heard that going to the Masters is a religious experience and this is pretty close,” said Darsey Lavigne, whose son Carter, from Moncton, New Brunswick, Canada, advanced by winning the Boys 7-9 age group. Earlier in September, Canadian Anna Jiaxin Huang of Vancouver advanced to the final in the Chambers Bay qualifier at Chambers Bay, Wash. 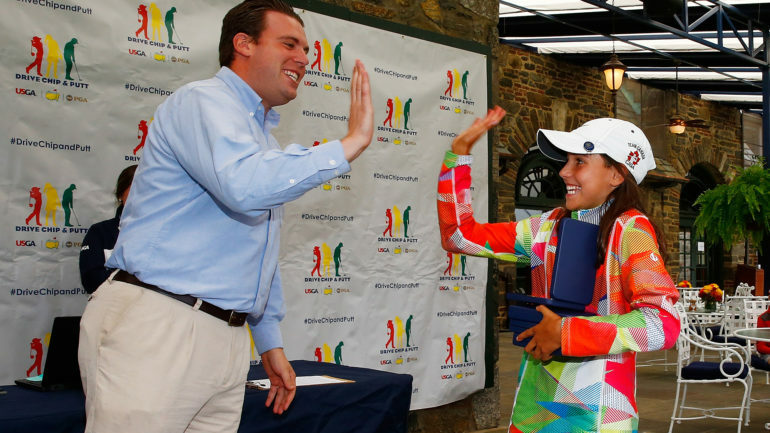 There are two more regional qualifiers to be conducted to fill the final field of 60 juniors. All five juniors will look to be crowned champion at the Drive, Chip & Putt final on April 7, 2019. The Canadian equivalent—Future Links, driven by Acura Junior Skills Challenge National Event— will be contested on Saturday, June 1 at Hamilton Golf & Country Club. Borovilos finished 2nd in the 2017 Future Links Junior Skills Challenge National Event at Glen Abbey Golf Club.